Practical tips for teachers from our teacher community to yours! 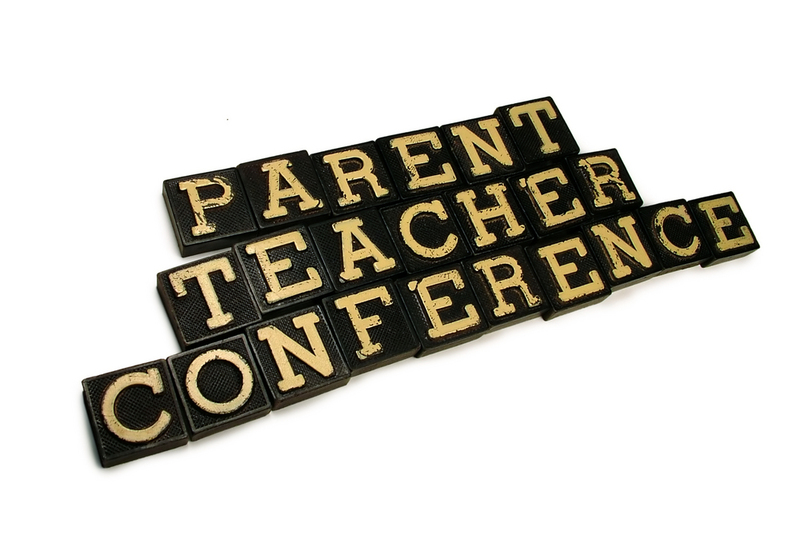 Parent teacher conferences should not be the first time you’re connecting with parents. You should have already introduced yourself in person, by email, by text, or through a printed letter, and you may have had some follow-on meetings with individual parents. To set yourself up for success, send as many positive messages as possible at the start of the school year–research shows that for every negative message, you should send at least five positive messages! Notify parents of conferences through multiple media (phone, email, text, postings at the school). Follow-up with those parents who don’t reply. 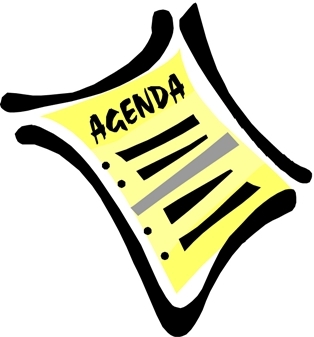 For each student, think about specific topics you’d like to discuss, and prepare an agenda that lists each topic. Bring physical examples when possible, such as quizzes, written work, photos, or notes. Bring three copies of each item to the conference so that you and two parents can each have their own set. Offer writing utensils and post-its, in case parents want to take notes. You may want to use post-its to highlight points of interest on the documents. Your goal is to make it easy for parents to understand your message, and visuals are key! Think of your own questions for parents–write them on a separate piece of paper to reference during the meeting. Make your classroom a welcoming environment for parents. Clean your tables, make your room tidy and organized, and offer adult size chairs. Set up seating so that you sit next to parents, rather than across from them. A table creates a physical barrier between you and parents, which is not the message you want to convey. 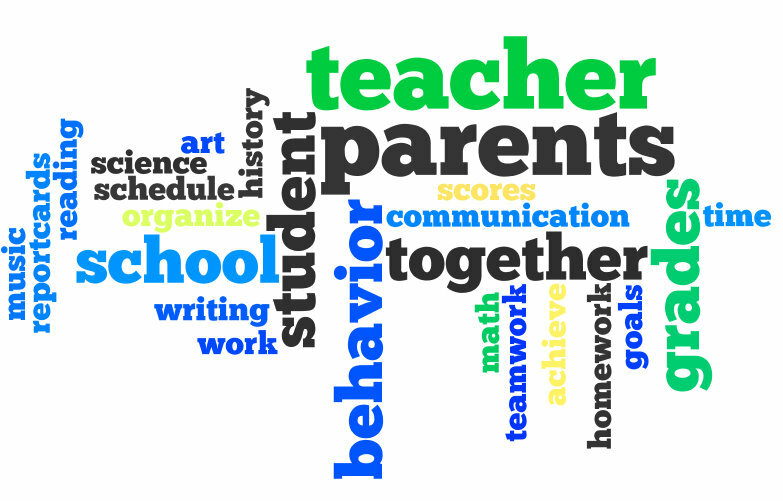 Parents are your partners in educating your students. Your verbal and nonverbal communications should reinforce this message. You can convey this by stating at the start of the conference that you hold this belief, and by using nonverbal language such as maintaining eye contact, sitting with your body in an open position rather than arms crossed, and listening actively to what parents say to you. Ask your questions, and listen carefully to parent responses. You might learn about experiences the student had in previous years, a situation that’s happening at home, or extracurricular interests you might never have known about. Active listening fosters a collaborative approach to addressing challenges. Offer specific, actionable solutions for parents around each topic that you discuss. Make sure parents understand why this work is important, and how to gage whether their child is improving.